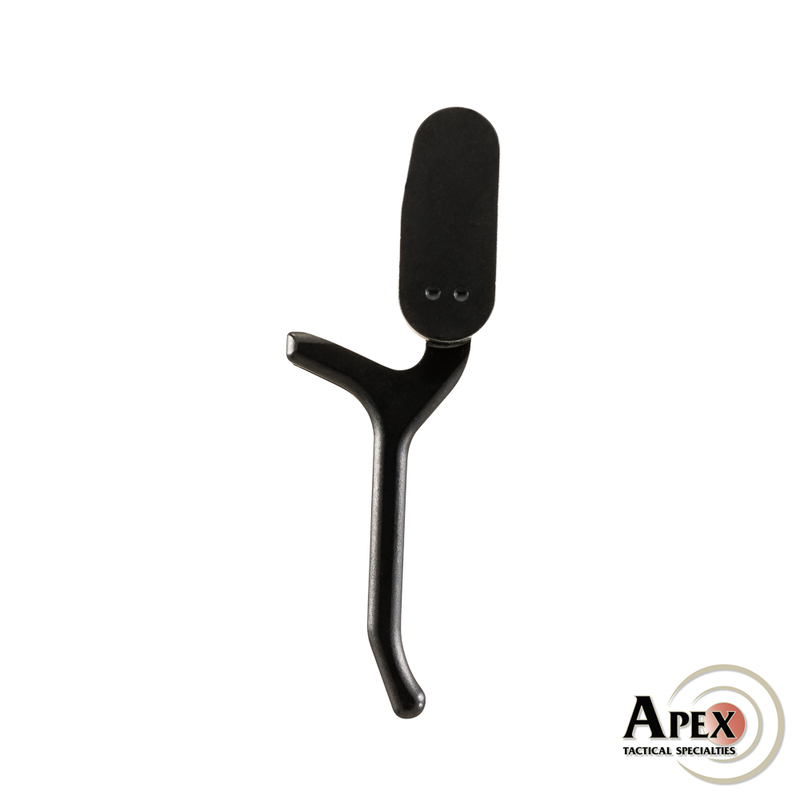 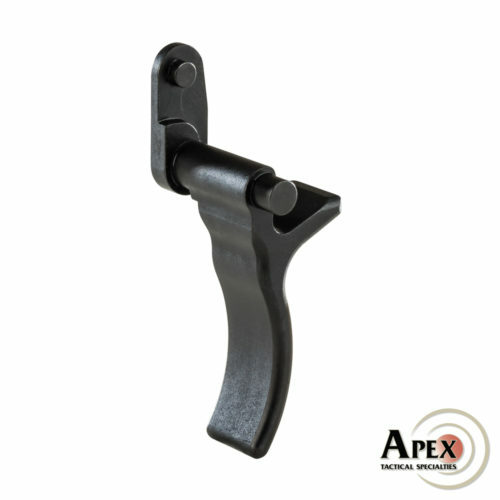 Description: The Apex Flat Advanced Trigger for the “factory upgraded models” of the Sig Sauer P320 is a direct replacement to the factory curved trigger and reduces the trigger pull weight by approximately 2 lbs. 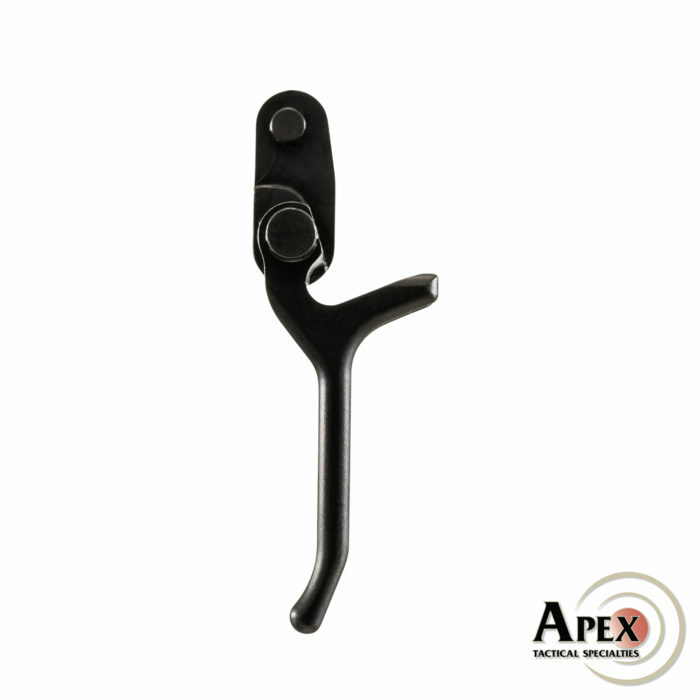 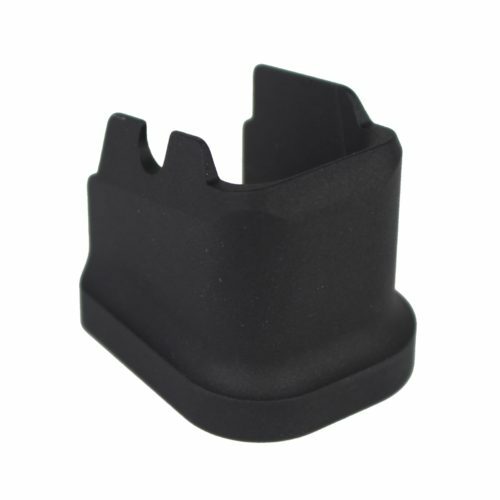 The flat design increases trigger reach to the natural resting position of the shooter’s finger and allows the shooter to position their finger lower on the trigger face to take advantage of the increased leverage. 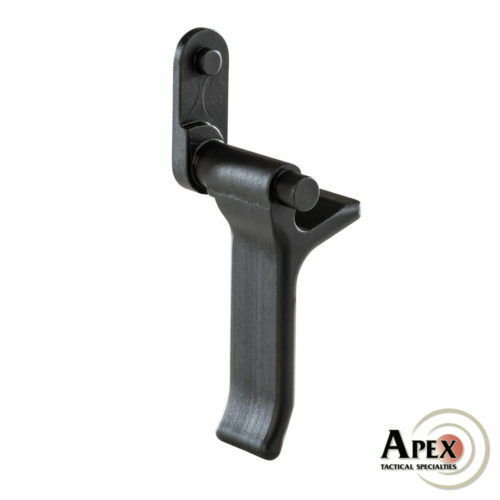 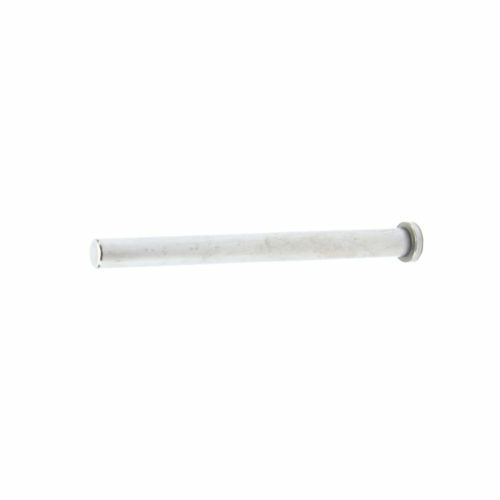 The trigger is easily installed without the need for tools or fixtures. Machined from billet steel.